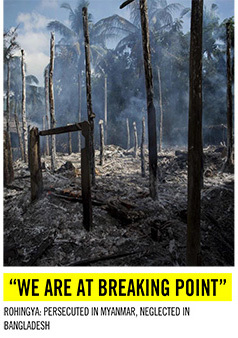 Home › Media › International › Rohingya: The Silent Genocide? 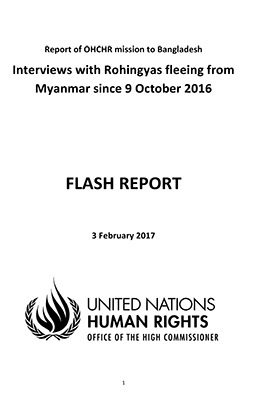 Myanmar’s Buddhist Nationalists / Armed Forces killing the Rohingyas in Rakhain State brutally every single day and pushing back the Rohingya people to Bangladesh Borders. 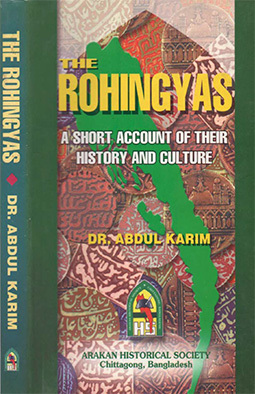 They are killing..
‹ This is the real Aung San Suu Kyi.